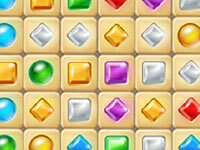 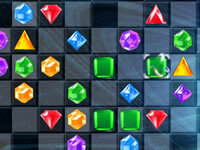 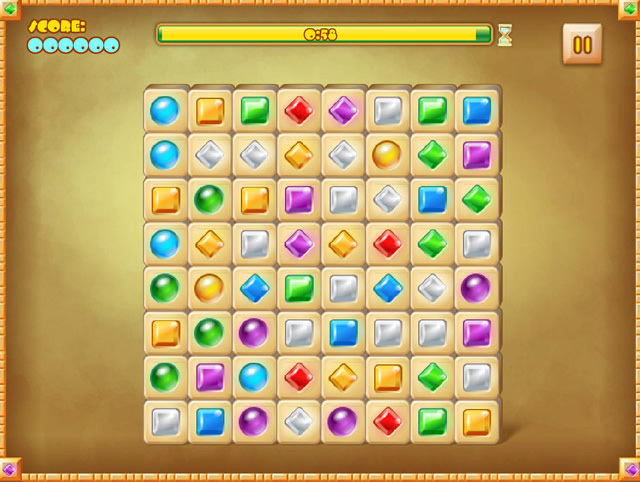 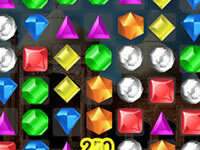 Match any gem anywhere to make patterns fall into place. 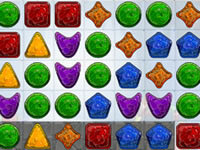 Patterns: 3 in row give a 5 seconds bonus, 4 in row double your scores and 5 in row multiply to four your scores. 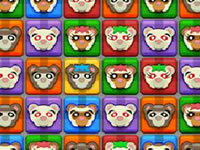 Gain the highest possible score in 1 minute!